Get the price by text! A great addition to your kitchen, this Vulcan V1P18-NAT V series natural gas modular range with 18" plancha top provides additional cooking options in your kitchen! 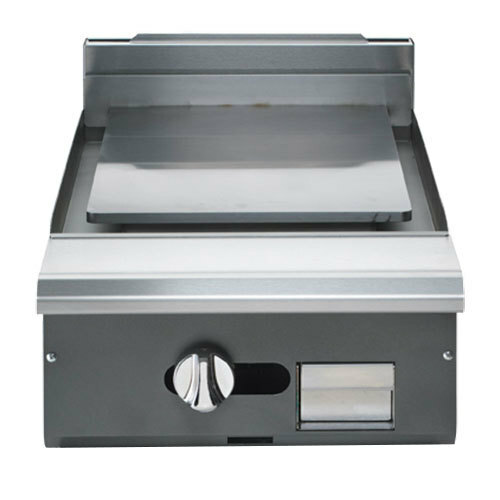 This range features a heavy-duty plancha top with a powerful 17,500 BTU burner. An individual pilot and control for the burner allows you to set this gas range to your exact specifications. Equipped with a multifunctional cooking surface, this 1/2" polished steel cooking plate allows you to cook meat, poultry, and fish consistently and efficiently. The center of the plate reaches up to 840 degrees Fahrenheit to create the perfect sear, while the perimeter maintains an even, low temperature ideal for finishing your product. The flat cooking plate makes it easy to transfer food and eliminates the need to cook with pots and pans for added convenience. 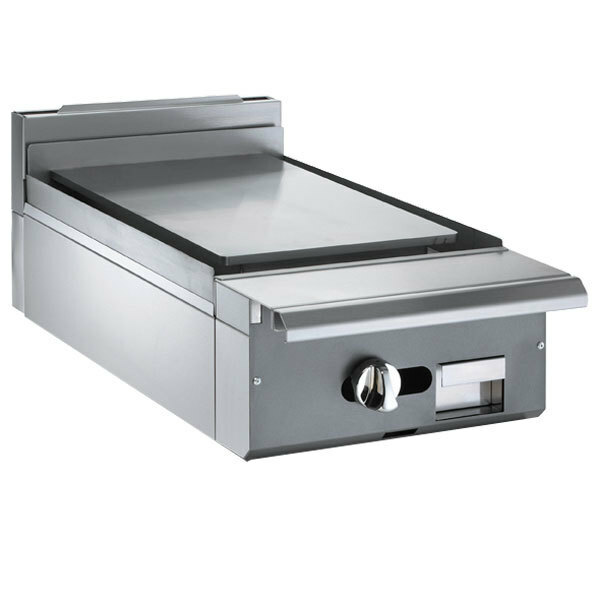 The 4" high side splashes and the 3-sided grease trough help prevent grease and oil from splashing for a clean, safe work environment. Made of durable stainless steel, this range fits into your existing equipment layout to provide an additional cooking surface so you can increase productivity without sacrificing valuable space. Designed with flexibility in mind, this range easily banks with other similar units. Plus, the front gas manifold and a capped, rear gas connection allow the units to be placed side by side. 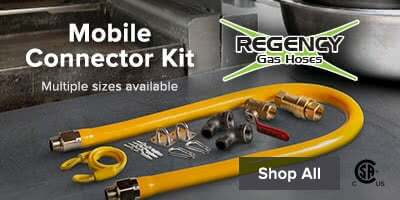 A natural gas connection is required for operation. Front to Back: 36 3/4"
RESIDENTIAL USERS: Vulcan assumes no liability for parts or labor coverage for component failure or other damages resulting from installation in non-commercial or residential applications. The right is reserved to deny shipment for residential usage; if this occurs, you will be notified as soon as possible.